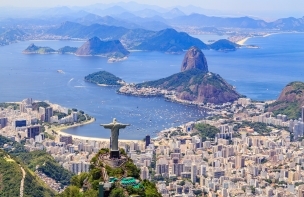 Located on the continent of South America, Brazil is the fifth largest country in the world, surpassed only by Russia, Canada, China and the United States of America. It is also the largest country in South America, by both population and area, spanning approximately 2,700 miles (4,350 km) from north to south and east to west with 4,600 miles (7,400 km) of coastline along the Atlantic Ocean. 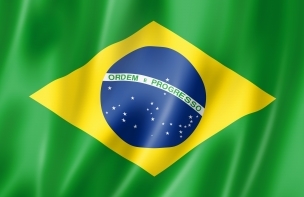 The country’s official title is the Federative Republic of Brazil, Portuguese República Federativa do Brasil. There are opportunities for UK businesses in various sectors, including agriculture, education, food and drink, healthcare, marine and maritime, mining, oil and gas, technology and water. Brazil is also seen as a gateway to business in other Latin American countries, being the largest economy in the region. A number of business reforms took place in Brazil from 2017-2018, with the aim of attracting investment, creating more jobs and making the economy more competitive. 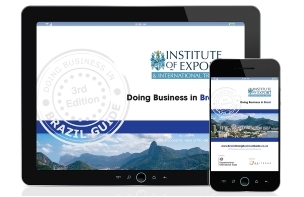 Brazil is now ranked 109th out of 190 countries in the World Bank’s 2019 Ease of Doing Business report, up from 123rd in the 2017 report, suggesting that the reforms have already been beneficial. In order to do business successfully in Brazil, it is important to establish close personal relationships with your business counterparts. Building trust and relationships are key elements of Brazilian business culture. 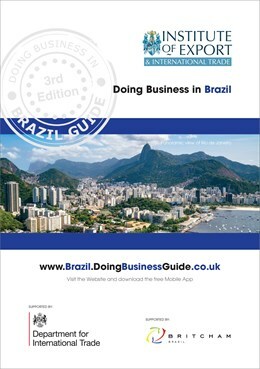 The main objective of this Doing Business in Brazil Guide is to provide you with basic knowledge about Brazil; an overview of its economy, business culture, potential opportunities and to identify the main issues associated with initial research, market entry, risk management and cultural and language issues. We do not pretend to provide all the answers in the guide, but novice exporters in particular will find it a useful starting point. Further assistance is available from the Department for International Trade (DIT) team in Brazil. Full contact details are available in this guide. To help your business succeed in Brazil we have carefully selected a variety of essential service providers as ‘Market Experts’ Click Here. 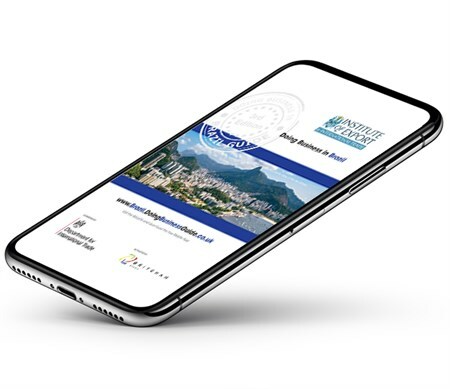 Doing Business in Brazil Guide Market Experts - Please click on the logos below to view our Market Expert profiles and to find out how they can help you to succeed in Brazil!